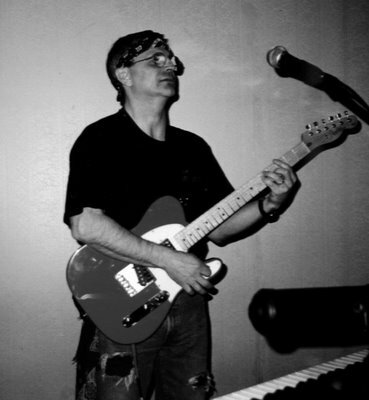 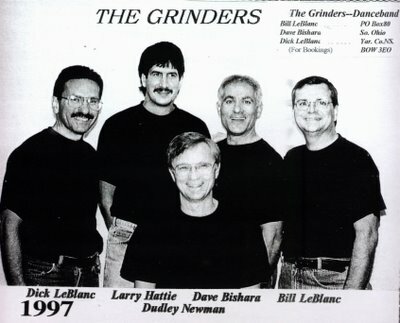 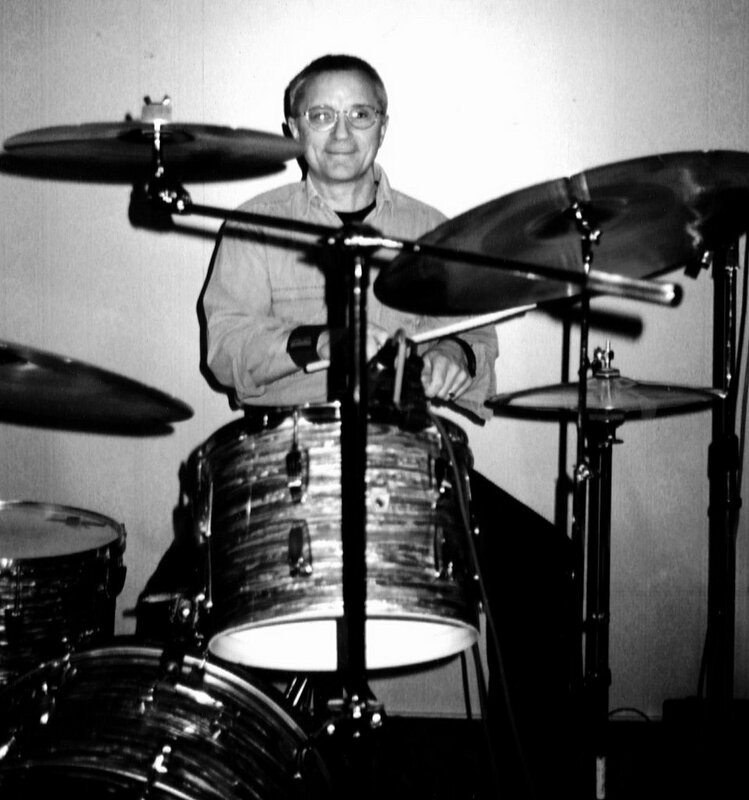 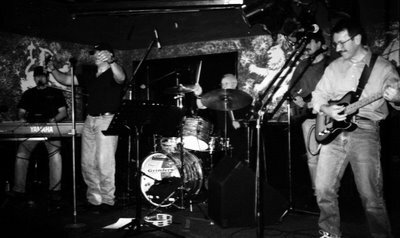 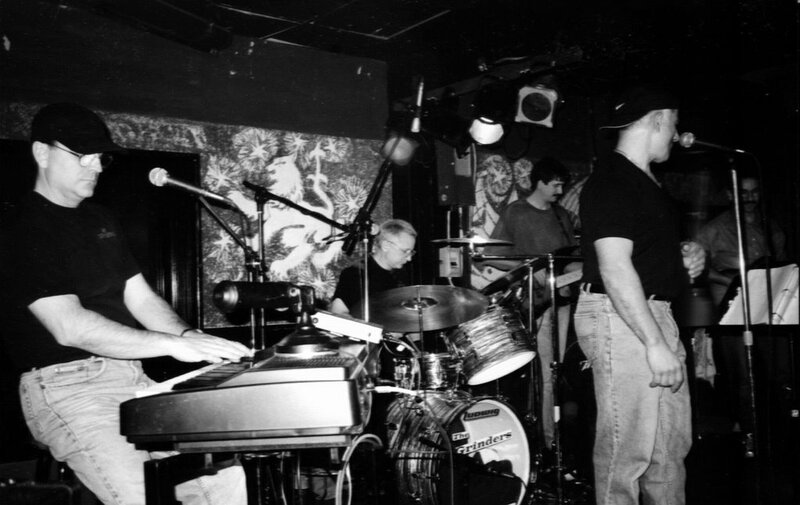 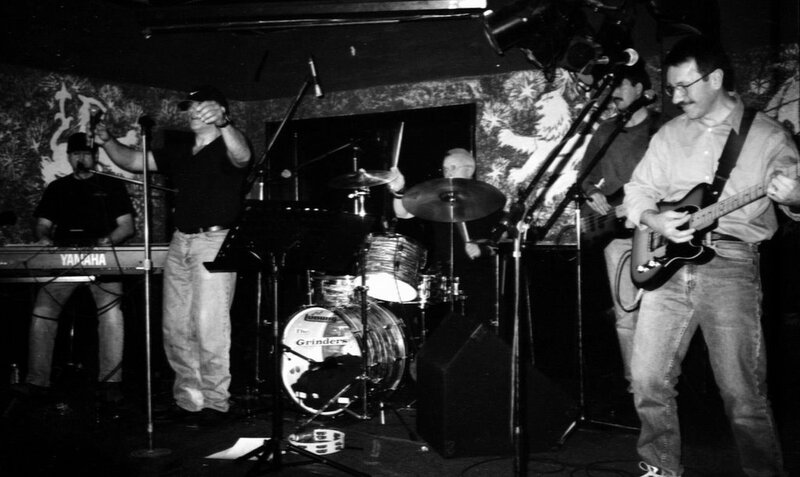 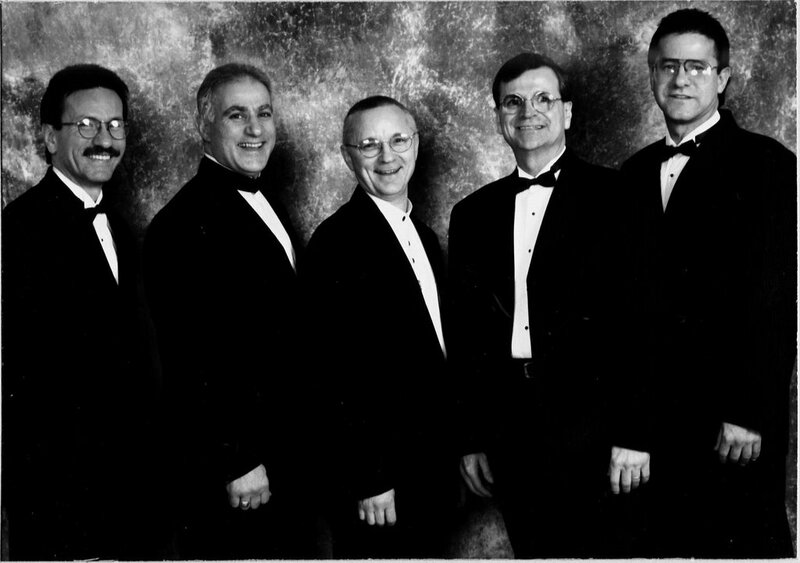 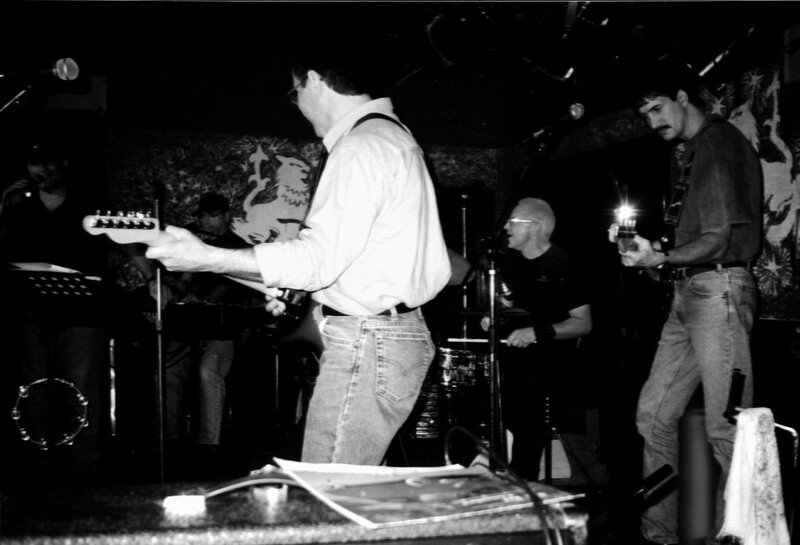 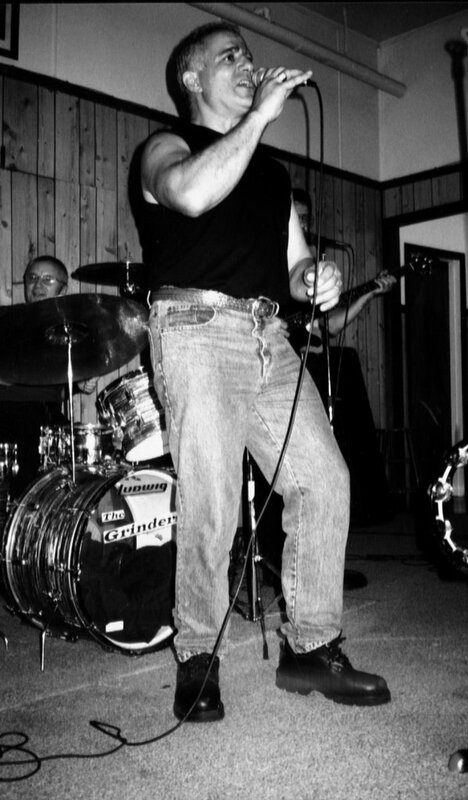 THE ORIGINAL GRINDERS WAS FORMED BY BILL LEBLANC AROUND 1995 WITH DICKY LEBLANC AND DUDLEY NEWMAN FIRST WORKING ON THE SONG MATERIAL. 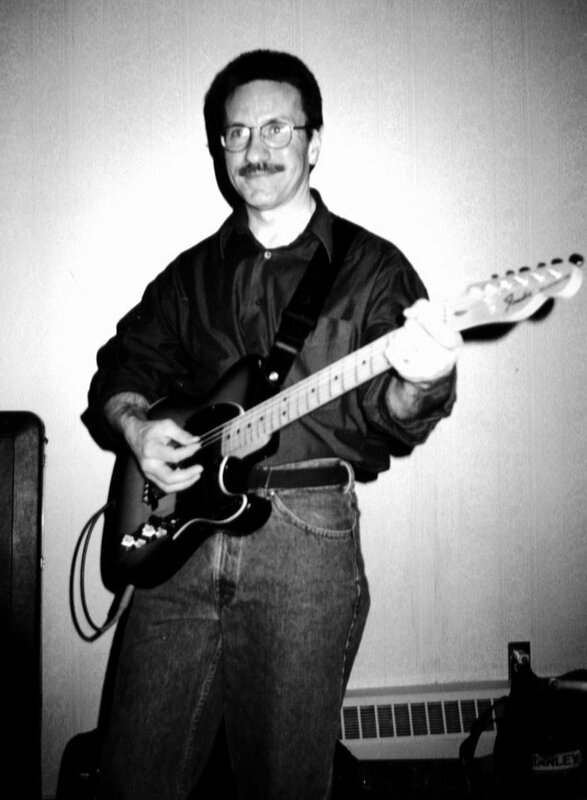 AFTER THE ARRANGEMENT OF 10 SONGS, DAVE BISHARA WAS INVITED TO COME AND SING. THE GROUP BECAME TIGHTER AS A UNIT, AND FINALLY LARRY HATTIE WAS ADDED ON BASS GUITAR TO COMPLETE THE SOUND. 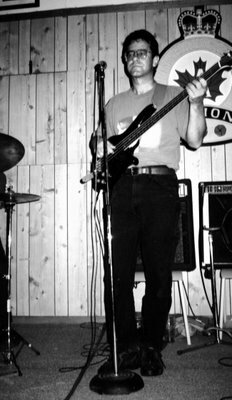 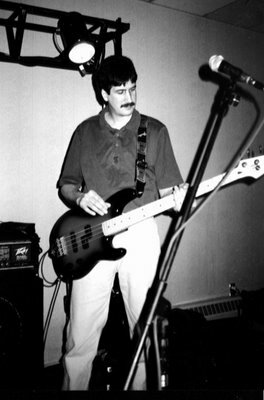 AFTER A 2 YEAR PERIOD, LARRY LEFT THE GROUP, AND CARL SURETTE JOINED IN TO PLAY BASS AND ADD VOCAL HARMONIES. 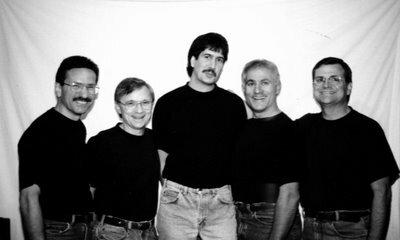 THE GROUP REMAINED IN THIS FORMAT AND ENJOYED MUCH SUCCESS, UNTIL ABOUT 2001 WHEN BILL LEFT THE BAND TO START THE NEW GROUP "STAGECRU". 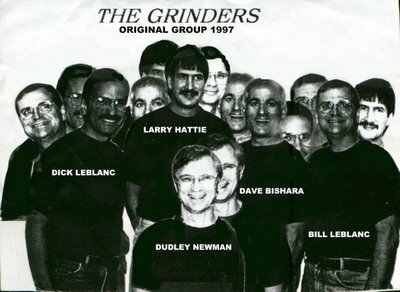 THE GRINDERS CONTINUED TO HAVE MEMBER CHANGES THROUGH OUT THE YEARS AND ARE STILL ACTIVE TODAY WITH DAVE ON LEAD VOCALS. 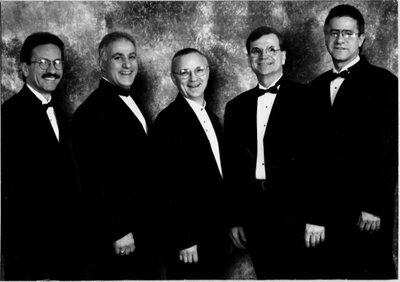 THEY CONTINUE TO HAVE MUCH SUCCESS AS A POPULAR DANCE BAND.